DANZ presents workshop and talk with Antonio Bukhar. Blending African and Jamaican dance styles with dancehall and hip hop to create a rich Afro-fusion style. 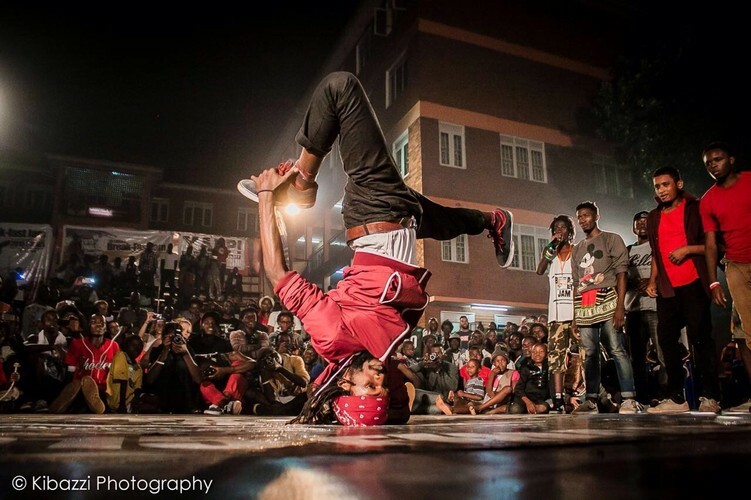 This is a great opportunity to learn from an award winning choreographer from Uganda, Africa. 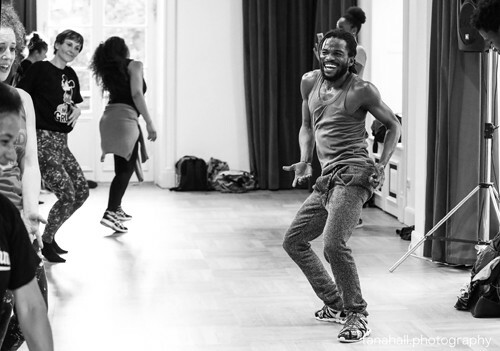 The workshop celebrates individuality, with participants encouraged to give it their own vibe and flavour to the moves. Antonio is in NZ on the Pina Bausch Dance Fellowship with Auckland University. Check out one of the workshops Antonio ran for dance students at Auckland University.